Hi there! My name is Denise Tapscott. I don’t look like my “real” age, so I tell people I’m about 297 years old. I reside in Southern California. I love to travel so I try to visit some place new (or at least different) every few months. I adore New Orleans and I visit there at least once a year. I’m currently working on a short story called The Price of Salvation and once it’s polished I will resume working on the second book of the Zenobia Tales. I started writing unofficially when I was 16. I used to have insomnia over the summer months so I would work on a gangster story until I was drowsy enough to sleep. 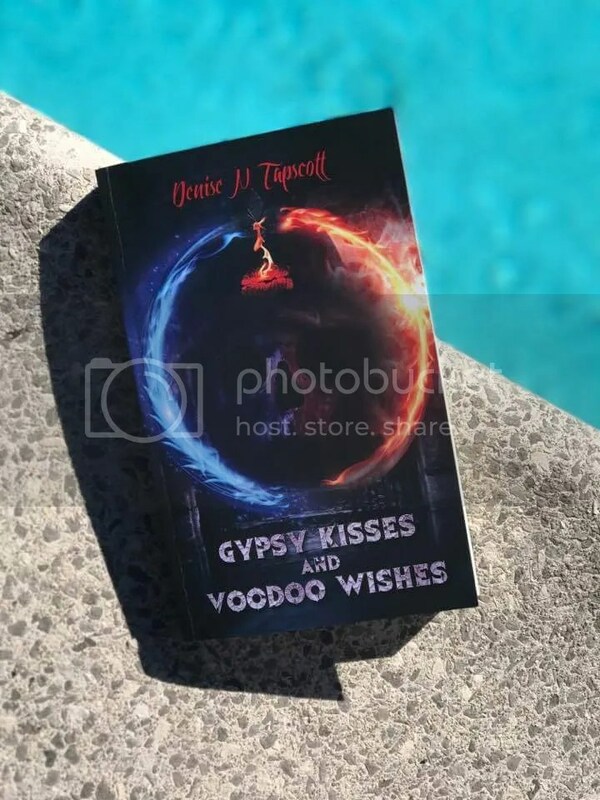 Honestly I didn’t consider myself a writer until the day I held the first copy of Gypsy Kisses and Voodoo Wishes. I had an idea about some very interesting characters, but I didn’t do much with them. After Michael Jackson died, I was stunned. If I died suddenly no one would meet my characters. From then on I created and moulded each and every character. I am drawn to New Orleans so much that the story had to take place there. The question “what is stronger, a kiss or a wish?” kept popping up in my mind. I liked the idea of two types of magic/religions battling it out and thus the title was born. I tend to put a lot of focus on my characters, which is fun! My challenges are the cursed adjectives and adverbs. In my first few drafts everything was “colorful” and every other word seemed to end in ‘ly’. Not much is realistic in my novel(thank goodness). However (without revealing any spoilers) there are a few moments that are based on events that happened in my life. I certainly do travel quite a bit in the name of research for my book, both before and during. There are a few locations in the second book I may just have to research thanks to Google and Youtube. A designer at Bookfuel. They asked for me to send ideas of what I was looking for and words to describe how I wanted it to feel. I think they did a phenomenal job. Follow your heart whenever you can and choose love as often as possible. I haven’t come across any new authors yet. 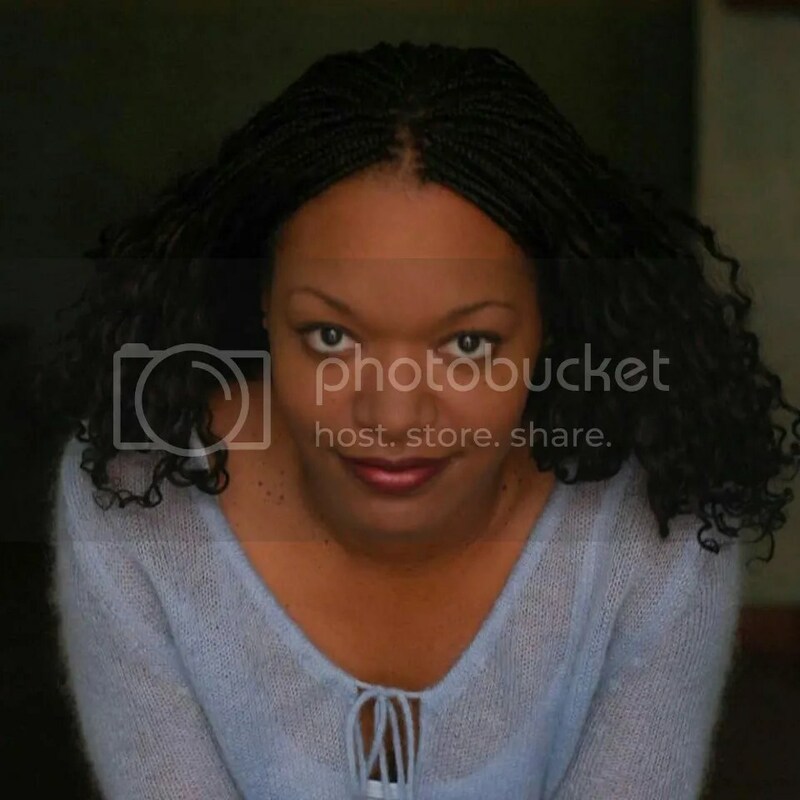 My favorite writer is Eden Royce. Her stories have southern charm and they really speak to me. I always enjoy Stephen King’s short stories as well as Jim Butcher’s The Dresden files series. The handful of people I thanked in my acknowledgement page really supported me. All of them were honest, direct and encouraged me to go on even when I was discouraged at times. Each of them should get gold stars for keeping me focused. Yes please!! I have many characters and many stories waiting to be revealed to the world. I would change the title slightly. It would probably be Roma Kisses and Voodoo Wishes. 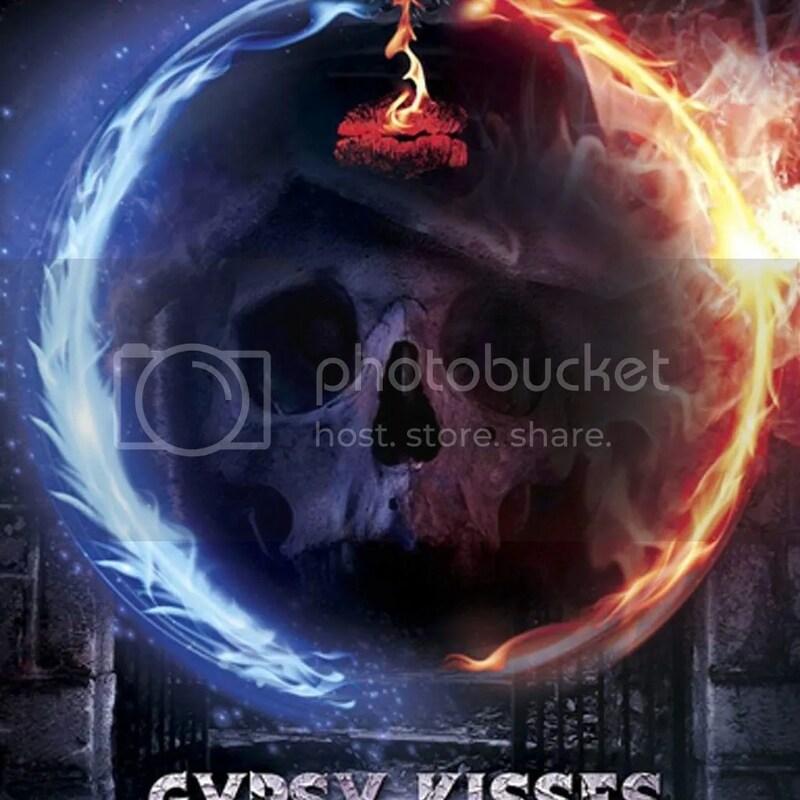 With my research about the Romani culture, I overlooked the fact that the word ‘gypsy’ is offensive. Travellers/Rom people all over the world have been persecuted, for a very long time (and still are, quite frankly). I don’t want to add insult to injury. Holy moly I learned a great deal. I learned how to make gumbo! I learned that a lot of magic is based on intention. I was also reminded that love is a powerful force. I would love for Grandmother Zenobia to be played by either Oprah Winfrey or Viola Davis. I’d love for Dorian Camlo to be played by Oded Fehr or Jason Momoa. I’m still up in the air about who would play Patia Camlo. Please keep writing! There is someone out there who really wants and needs your story. I want to thank each and everyone of them for spending their valuable time reading my work. Magic Elizabeth, by Norma Kassirer stands out most. That’s a tough one. I tend to laugh a lot, about many things. I don’t cry often but when I do, I cry tears of joy for something heartfelt and touching. I would love to have drinks with Cary Grant. He was so charming! I don’t have any specific hobbies. I often look to do things that make me smile whether it be dancing or watching wild birds at a park. Oh goodness! There are too many tv shows/films for me to list. I love action and horror films mostly. My top 5 favorites in no particular order are Empire Strikes Back, Get Out, Jaws, Raising Arizona and Captain America. I almost forgot Notorious with Cary Grant! I love tv shows with great characters like Breaking Bad (and Better Call Saul), Orphan Black and Game of Thrones. One of my all time favorite tv shows is Dark Shadows. It aired as reruns in the 90s’. I could never get enough of Cousin Barnabas. My favorite foods are just about anything with cheese. I do love sushi too and I’m a sucker for a bold Cabernet Sauvignon. My favorite color is red and I listen to Seven Nation Army by The White Stripes almost every day. Not sure why, but I love love love that song. I would look for Vampires and hope they’d invite me to be a part of their clan. If/when I die (still looking for Vampires, just saying) I want to be cremated and have my ashes mixed in with fireworks. There should be a spectacular display over the Mississippi river near the French Quarter in New Orleans. Fiona thanks for the interview. It was a real treat to answer your questions.